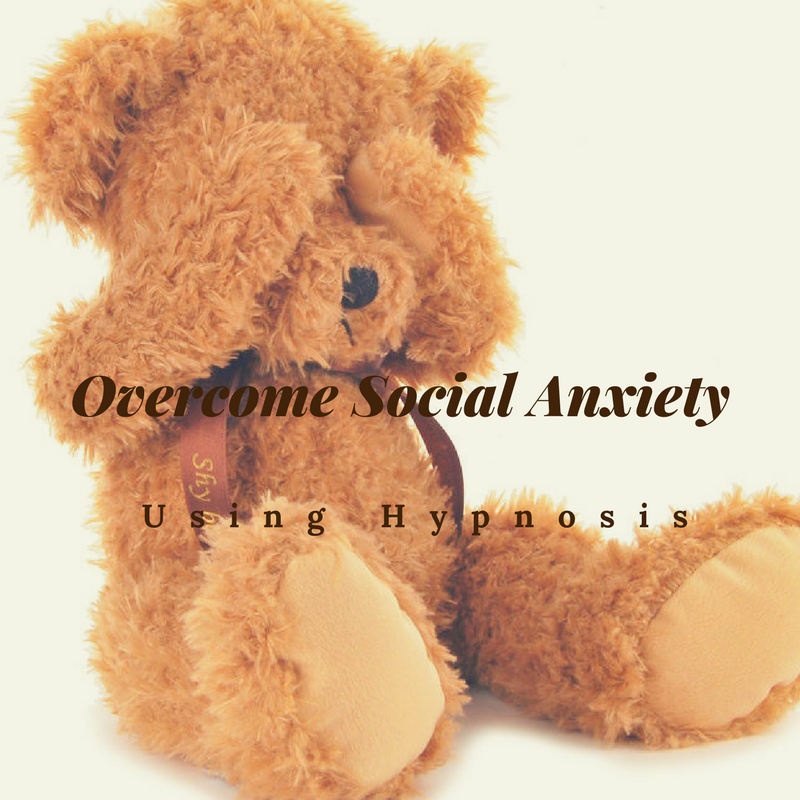 With your free overcome social anxiety using hypnosis mini course, you can take a deep breath and relax. There's a reason it's called "painfully" shy. It gets frustrating and it feels like there's no way out... but there is. Hypnosis changes the way your unconscious mind reacts to situations, or imagined situations. It gently and naturally eases your fears about socializing and your anxiety over not being liked so that social confidence becomes a natural part of your personality. 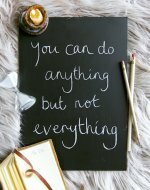 You can overcome social anxiety in a natural way that is not forced. In this free mini course to overcome social anxiety, we use hypnosis to make you feel confident and calm about socializing. Why focus on calming the emotions behind social anxiety? It's impossible to really connect with people if you're stuck inside your own head. You want to be the center of attention all the time. You can overcome social anxiety and feel confident starting today!